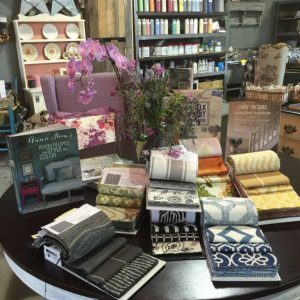 At The Backdoor Furnishings, you’ll find everything you need to breathe new life into your old furniture and decorative pieces. 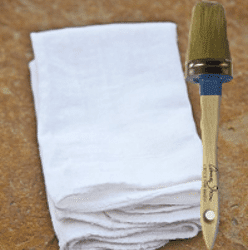 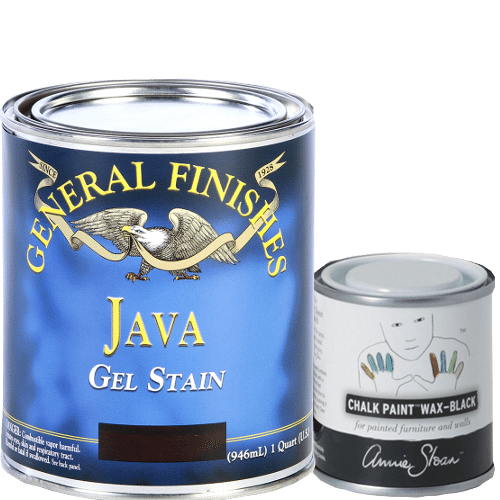 From paint to fabric and waxes to brushes, we’ve got you (and your furniture) covered. 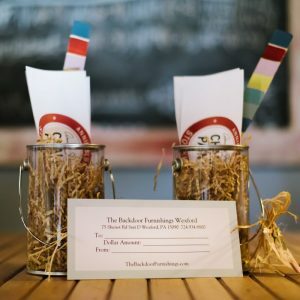 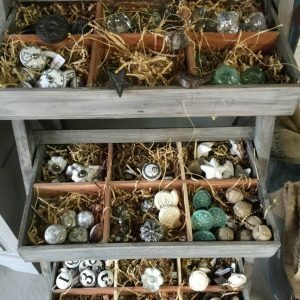 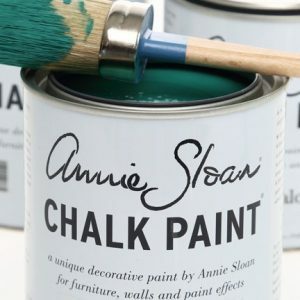 As a certified Stockist location, The Backdoor Furnishings is proud to supply the full range of Annie Sloan products, including her trend-setting line of Chalk Paints and finishes.